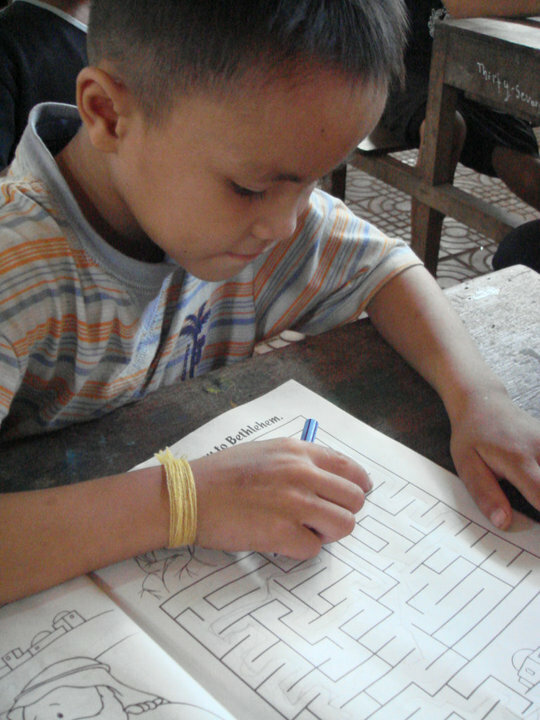 In Cambodia, there is an obligation for children to attend school for a period of 9 years. Primary school is only part time, and alternates between morning and afternoon classes due to an insufficient number of teachers available for them to attend full days. To help the children progress, we can register them in complementary private lessons. With tourism booming in Cambodia, numerous jobs require the Khmer to speak English. 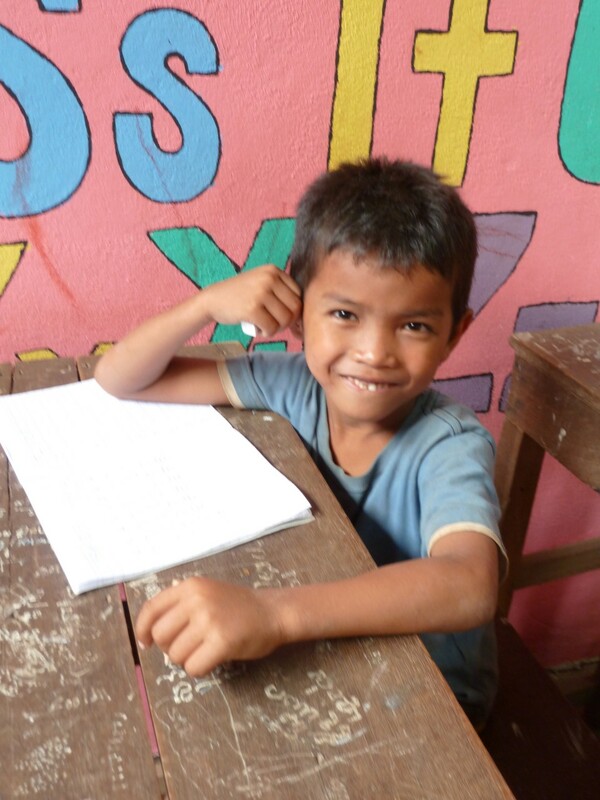 Sreyka Smile Association has set up a program and is assessing the levels of each child. The courses are taught by volunteers.